In order to effectively use AMD APP Acceleration, the below devices are needed. • 2. AMD Graphics driver. 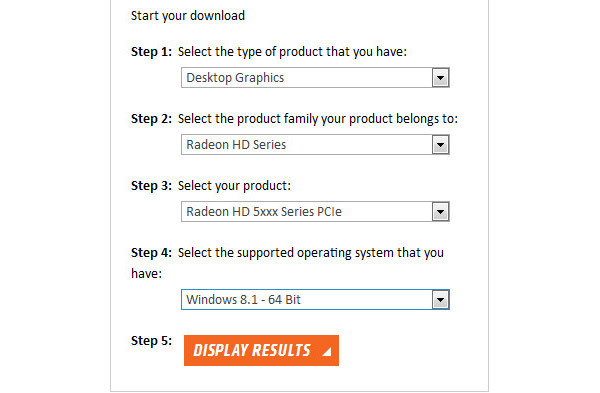 NOTE: We advise you to follow the below installation guide to make sure that you correctly installed the AMD Graphics driver. Step 1: Please visit the AMD official web on your browser: http://www.amd.com. Step 2: Click the FIND YOUR DRIVER button under Get AMD Drivers module. You will enter the download page (http://support.amd.com/en-us/download). Here you have two choices to download the AMD Drive. The first choice: Automatically Detect and Install Your Driver. Click Download button to begin. The second choice: Manually Select Your Driver. Choose a driver from the list provided to start your download. Then after selecting all the data of your computer as below, you can just click DISPLAY RESULTS button. On the showing interface, you are able to choose the download link as you want to your computer. As the file size is large, you may need to wait for minutes to download. Step 3: Double click the icon to run it. And click the install button to begin. 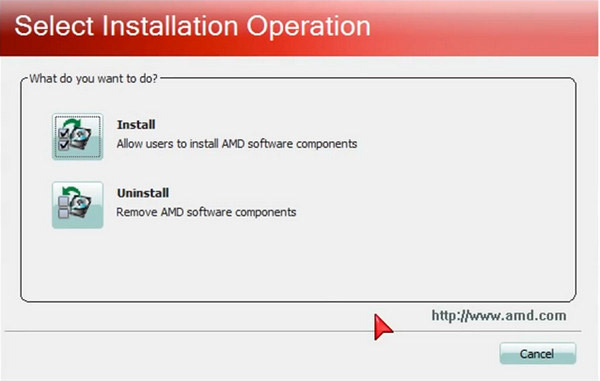 You will be asked to install or uninstall AMD software components. Click Install. Step 4: Choose the Destination Folder to install. In the following window, click Next. Step 5: Click Custom when you will be asked to select Expressor Custom Install and the click Next. 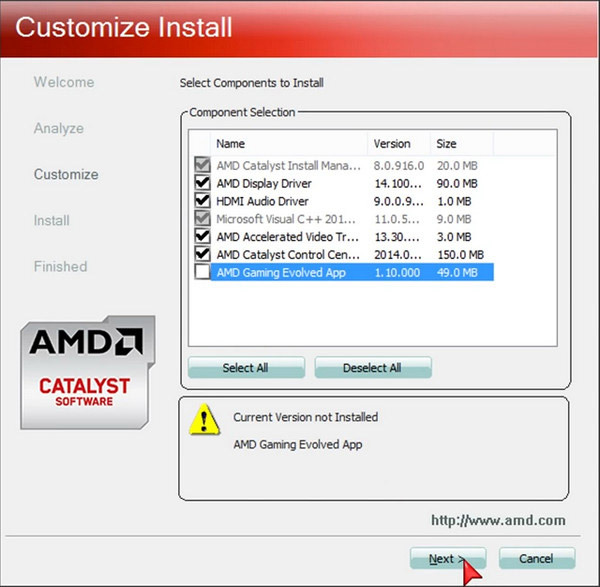 Step 6: Select the AMD components to install. And accept the terms of this agreement. 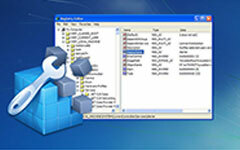 Finally, you will get the window which tells you successfully installed the AMD Driver. 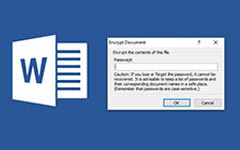 NOTE: We advise you to restart Tipard application after the installation to make sure the right identification. 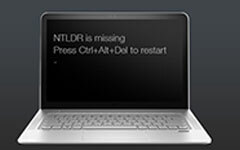 The article describes methods that you can use to troubleshoot the "NTLDR Is Missing" error message that you may receive when Windows start. 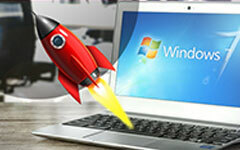 Speed up your Windows computer by using regedit to tweak some of the operating system's default settings. Just check all knowledge you need to know. If you've lost your product key or reinstall Windows, you can learn more detail from the listed 10 best free windows product key finder tools from the article.